To celebrate International Women’s Day, we wanted to share Member stories from women who have carved successful careers working with the on-demand platform, Uber. As it currently stands, women make up 15% of the 80,000 Uber drivers across Australia. 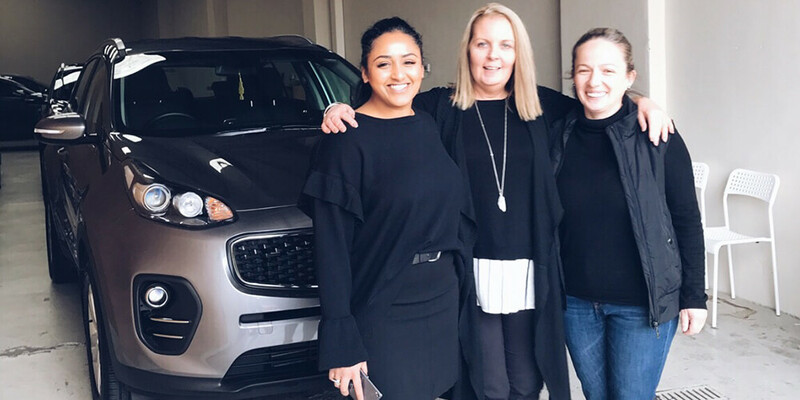 Therefore, Splend is committed to growing the number of women driving with Uber by providing support through our Member Success Representatives, by holding additional women’s events within our Member community and by sharing stories such as these below. By achieving these outcomes, we can help break down the barriers that prevent more women from earning a flexible income with Uber and other on-demand platforms. Meet Afsa! Here what she has to say about how Splend has helped her and her family. Meet Kristine, picture in the middle between Jamie-kate and Amanda! 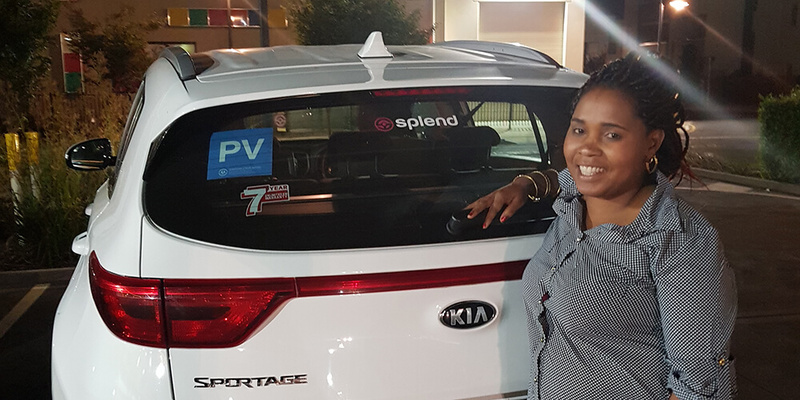 Find out how she made the transition from employment to self-employment with Uber and Splend. Meet Sandra (middle) & Flora (right) next to our staff Member Chevonne. 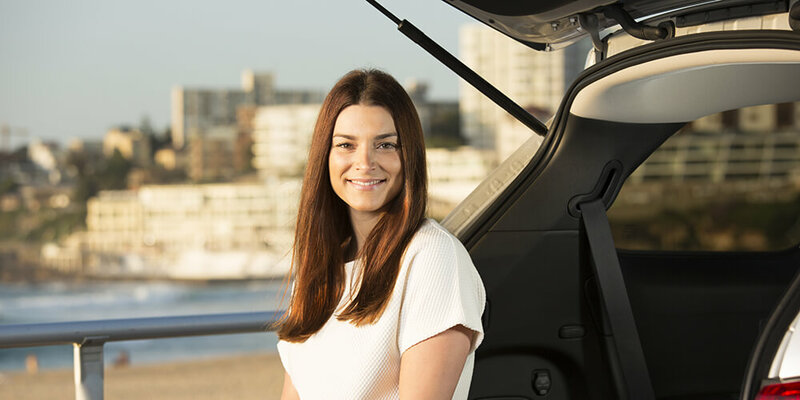 Sandra works in the sales industry and loves the flexibility of driving Uber part-time. Flora who is a small business owner in the floristry industry was referred to Splend by Sandra. Both Sandra and Flora maintain fantastic Uber ratings and are active Members of the Splend community. Together over the last six months these women have provided countless passengers with a professional and safe experience across Melbourne. Meet Chanelle! 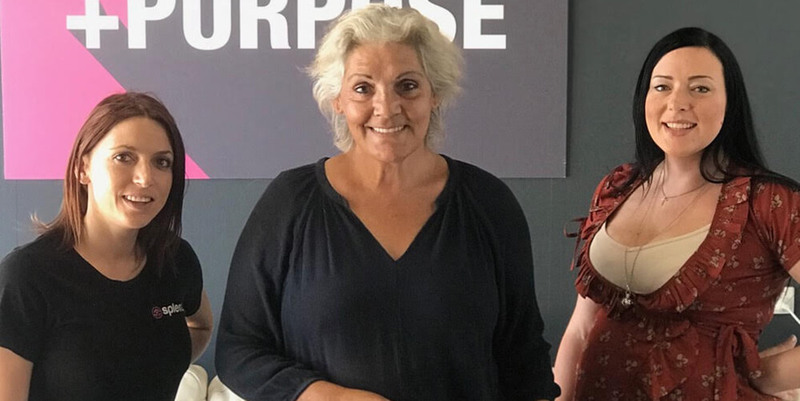 An up-and-coming professional in the cosmetic industry, she came into Splend full of energy and was eager to learn as much as she could. 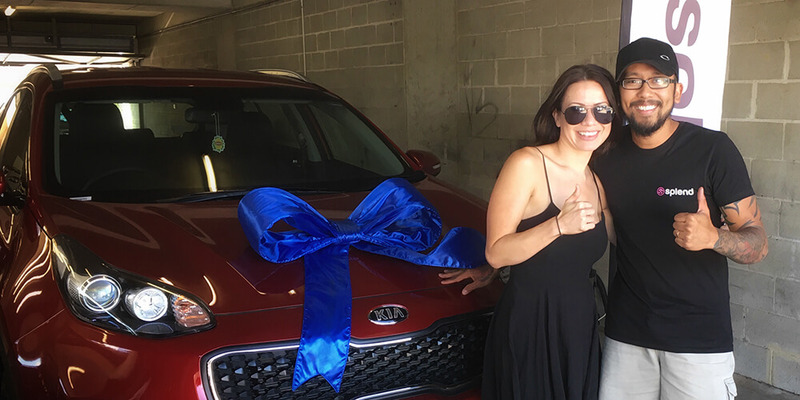 With her positive attitude and thirst for knowledge, Chanelle was able to learn the ins and outs of Uber very quickly and her strong customer service will result in a high number of 5-star ratings! Who knows, Chanelle may even generate new business talking to Uber riders about her passion for cosmetics. If you want to know how more about how Splend, give our team a call on 1800 775 363.